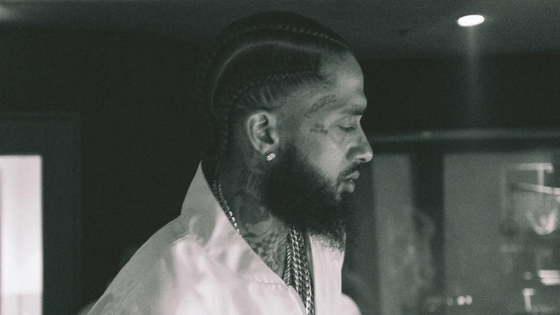 Nipsey Hussle (real name: Ermias Asghedom), 33, the American rapper and songwriter, who was Grammy nominated for his Best Rap Album for his album Victory Lap earlier this year, was shot dead in Los Angeles on Sunday. Hussle was one of the three people shot dead outside a clothing store he owned. The shooting occured in broad daylight at approximately 3:20pm, in the 3400 block of Slauson Avenue. Two other people wounded in the shooting have been hospitalised and are seriously injured. Nipsey grew up in South Los Angeles and was in the Rollin’ 60s street gang when he was a teenager. Earlier son Sunday, he tweeted saying “Having strong enemies is a blessing”.